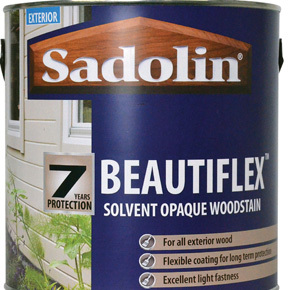 Renowned throughout the professional and DIY markets for offering the very highest possible standard of wood protection, products bearing the Sadolin name benefit from the most recent advances in coatings technology ...yet at the same time boast a rich history and heritage stretching back over 200 years. 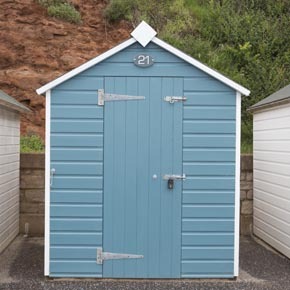 The Sadolin story is set in the harsh and unforgiving Scandinavian climate and the roots of this well respected brand can be traced back to 1777 when Swedish born Jacob Holmblad was granted royal permission to establish a textile dye works in Copenhagen. Nurtured by Jacob and handed down through the generations, this enterprise would eventually become a thriving paint and varnish business. 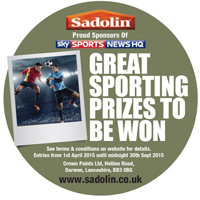 In 1912 Holmblad & Co merged with Sadolin's Farver company, founded just five years earlier by Gunnar Asgeir Sadolin. This young and experimental businessman was producing wax colours that were inspired by the fresh colours of Egyptian antiquities. 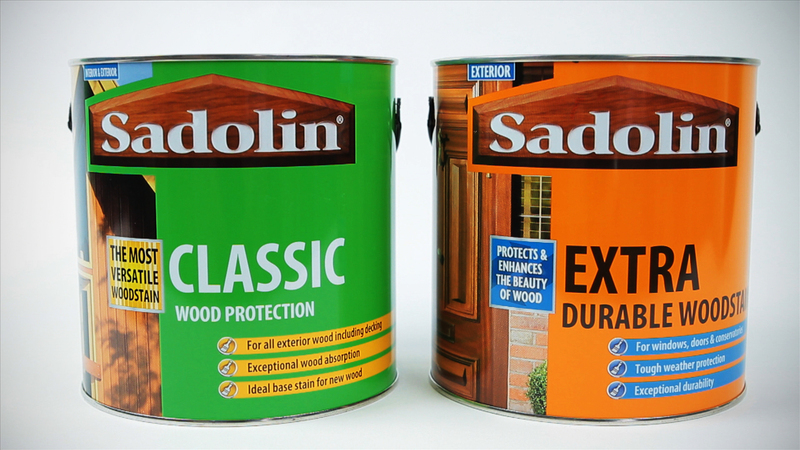 Heritage and innovation came together, and hundreds of years later these two driving forces continue to underpin the Sadolin brand. 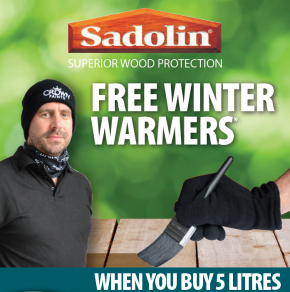 Sadolin is helping tradespeople get ready for the colder months, with the launch of a new winter promotion, available exclusively through Sadolin’s merchant stockists. 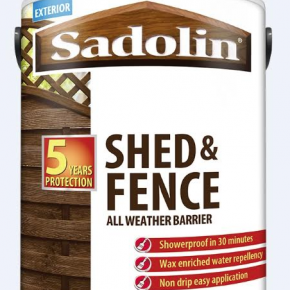 Released for the Spring season, Sadolin Shed & Fence All Weather Barrier woodstain is the newest member to join the superior woodcare range. 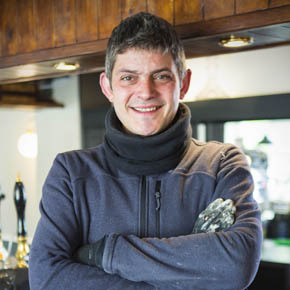 Sadolin has helped transform a pub, taken over by TV personality Merlin Griffiths, into a stunning venue in the East Midlands. 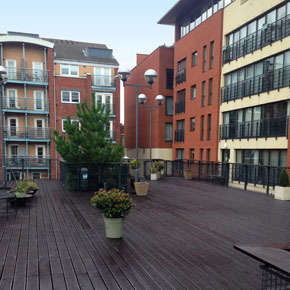 We may be well into autumn now but specifiers can still complete outdoor projects with consummate ease, thanks to Sadolin’s high performance product Beautiflex®. 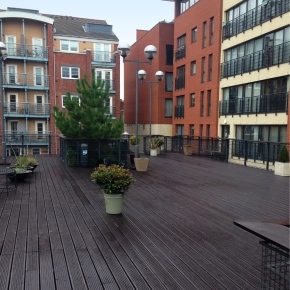 Sadolin are keen to show that outdoor woodcare projects can still be undertaken, despite temperatures drop as we head into the winter months. 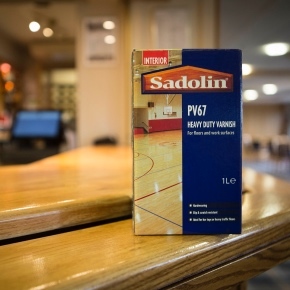 Sadolin PV67 Heavy Duty Varnish has provided Kedleston Park Golf Club with a long-lasting finish to wooden surfaces. 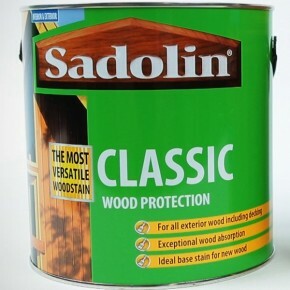 Sadolin Classic provides a great finish for wood and long-lasting defence against the weather. 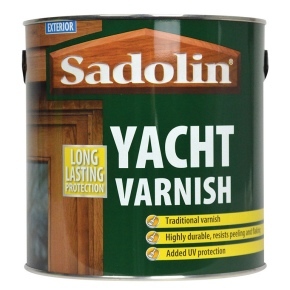 Woodcare brand, Sadolin, has launched a new gloss exterior varnish with a true clear finish. 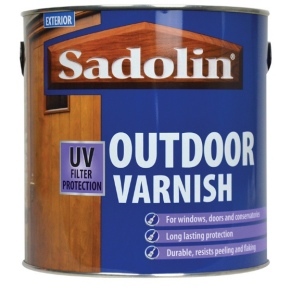 Sadolin Outdoor Varnish is ideal for specifiers looking to achieve a natural, modern feel for exterior projects. 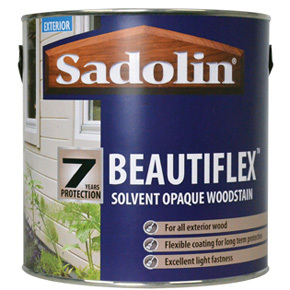 With quality performance and finish, Sadolin Classic is the ideal choice for specifiers in need of multi-functional wood protection. 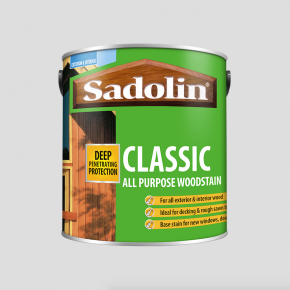 Outstanding in performance with a beautiful finish, Sadolin Classic is the ideal choice for specifiers looking for multi-functional wood protection. 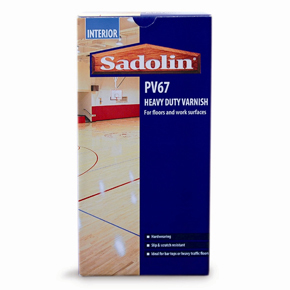 Sadolin’s PV67 Heavy Duty Varnish features a fast-drying formula which enables up to three coats to be applied to wood products in a single day. 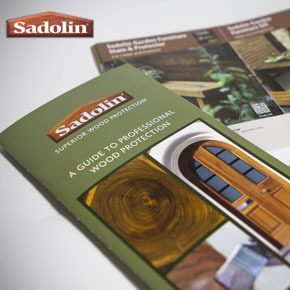 The guide focuses on photographic content which illustrates how the Sadolin range can been used to achieve a transformational effect. 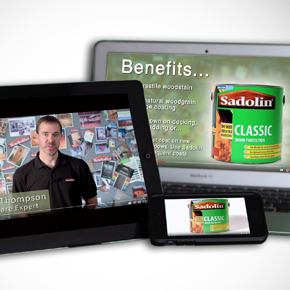 In our Video of the Week, Sadolin Superdec ambassador Gary Davies discusses his passion for colour using the wood protection product. 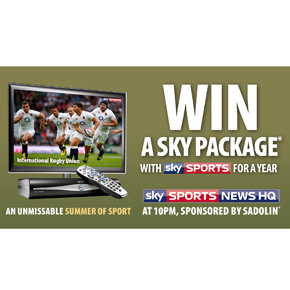 Crown Paints’ Sadolin brand is offering the opportunity to win a complete Sky bundle for a year as part of its ongoing sponsorship of Sky Sports News HQ. 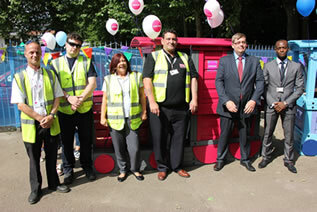 Crown Paints’ Sadolin Classic woodstain has been used in the restoration of a community hub and meeting place in Digbeth, Birmingham. 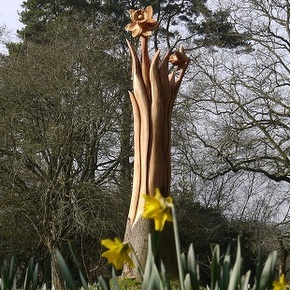 Woodland Centre renowned chain-saw carvings brought to life with Sadolin protective range of woodcare translucent and opaque coatings. 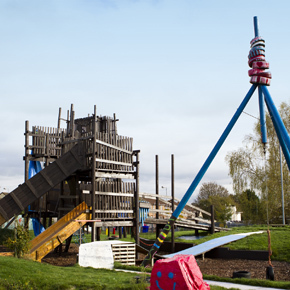 Hart Hill Adventure Playground has specified Sadolin Superdec to protect the its large wooden structures including slides, climbing frames and zip wires. 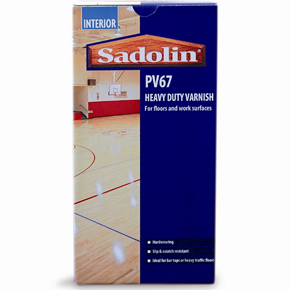 Sadolin’s PV67 Heavy Duty Varnish is a fast-drying finish developed to provide a balance between outstanding aesthetics and safety performance. 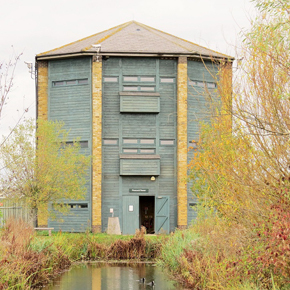 The Wildfowl & Wetlands Trust has specified Sadolin’s Classic woodstain finish for a landmark bird hide at the London Wetland Centre in Hammersmith. 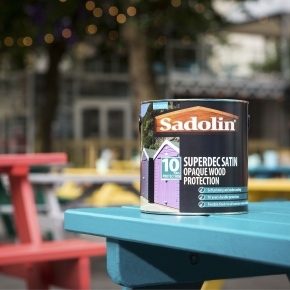 Sadolin has launched a superior wood care product designed to deliver an attractive, flexible finish with long term protection in a wide spectrum of opaque shades. 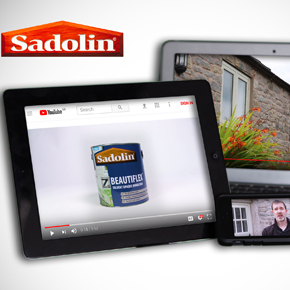 Sadolin has released a series of videos introducing each of its premium woodcare products, highlighting each products attributes, key features and benefits.